After a bit break, yesterday we updated our software and causing a bit downtime we added support for IPV6! 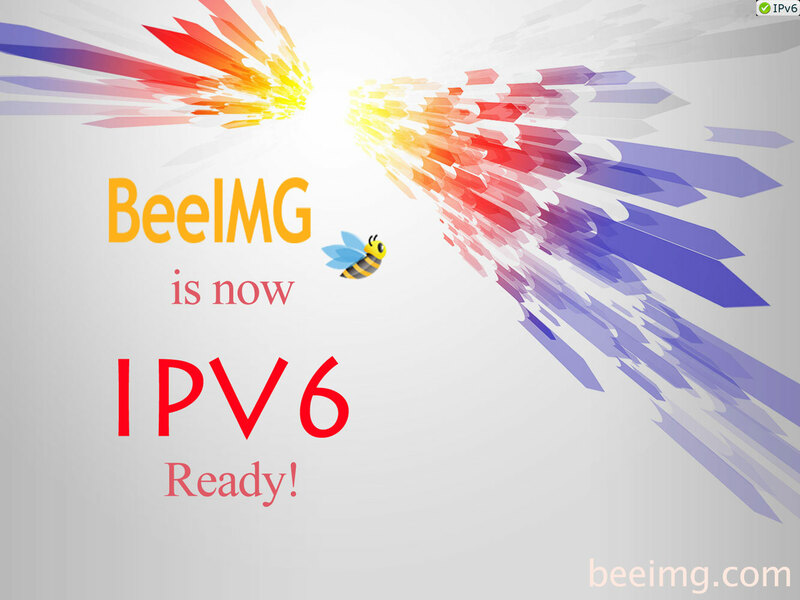 Now if your ISP supports IPV6, BeeIMG will automatically serve you through our IPV6 network. Additionally we give our thanks to Digitalocean for enabling IPV6 in our region.